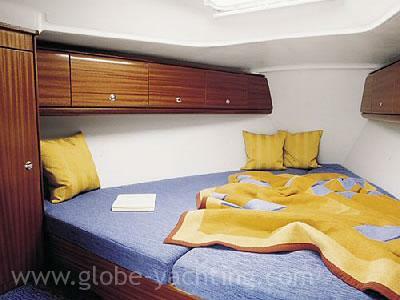 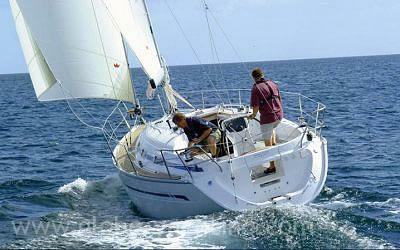 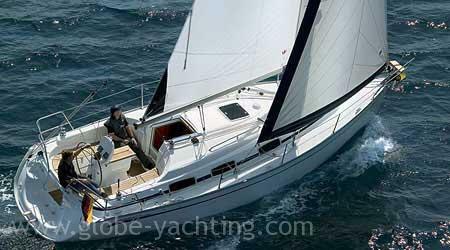 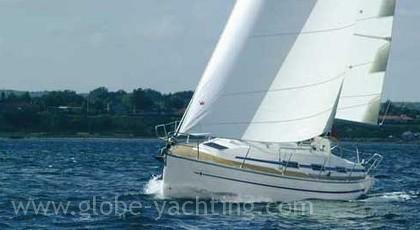 Explore you ideal destinations with Bavaria 32, a sailing yacht by Globe Yachting. 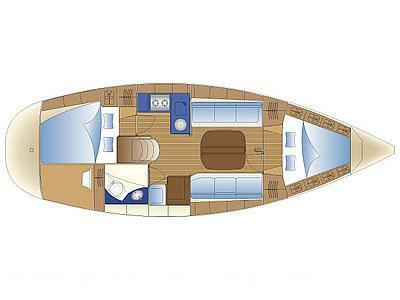 Good headroom and well-sized berths will comfortably accommodate two couples or a small family, and there’s plenty of stowage for coastal cruising. 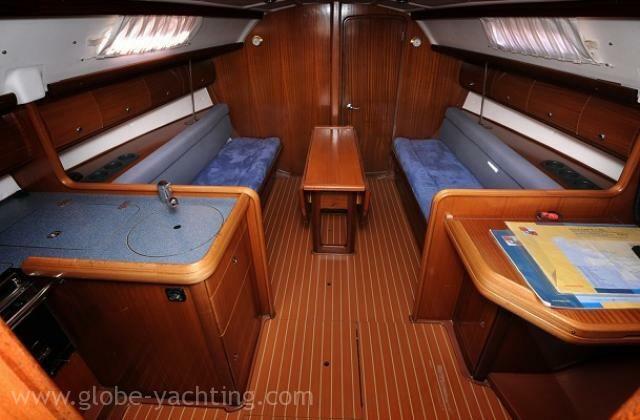 A dedicated wet locker for foul-weather gear next to the companionway steps–exactly where you need it–is a welcome feature. 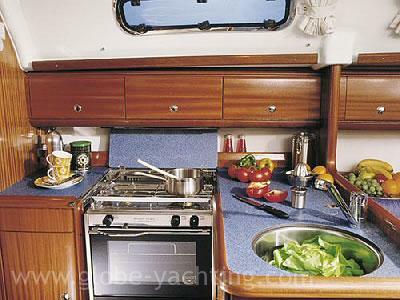 Cabinets and bulkheads are sheathed in attractive varnished mahogany veneers, and the systems are well suited to the boat’s intended purpose.